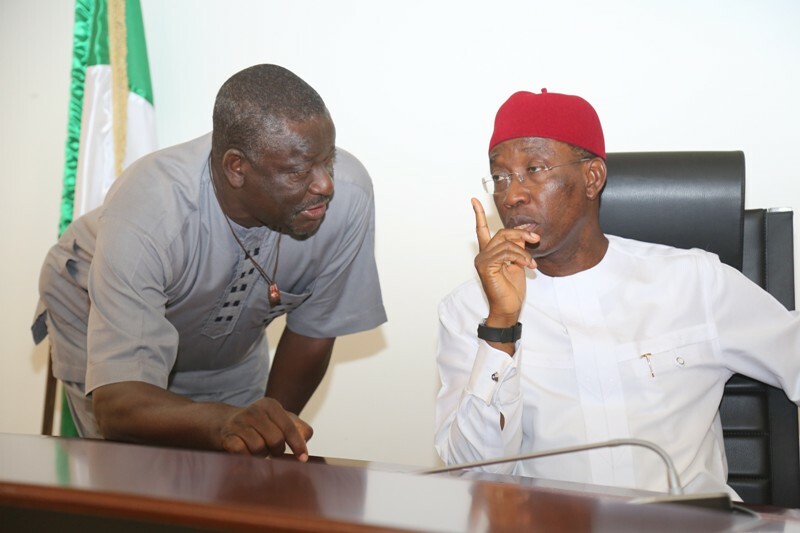 Delta State Governor, Senator Dr. Ifeanyi Okowa has urged Labour Leaders in the country to always uphold the truth in dealing with industrial issues for the benefit of the people. 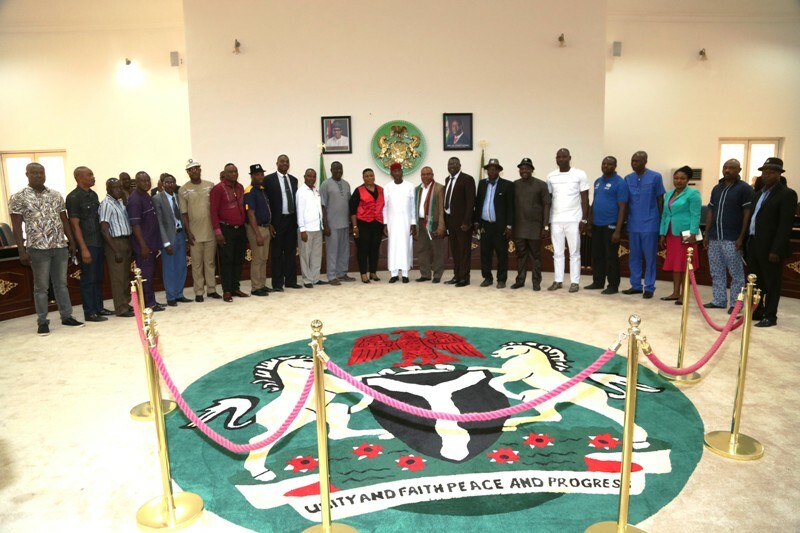 He said that there was the need for collaborative partnership between government and labour unions in the handling of various industrial issues for peace and development to thrive. On the strike action embarked upon by the Nigeria Union of Teachers in the state, Senator Okowa said there were a lot of misinformation on the issues. Senator Okowa who decried the misinformation by the NUT leaders to their members as a basis for the strike action explained that primary school teachers were the responsibility of the Local Government Councils and the state government was liaising with the councils on how best to handle the payment of salaries to local government workers and the primary school teachers in the best interest of the state. While emphasizing that the state government has fulfilled all its obligation to the secondary school teachers, Senator Okowa said that government has assisted the Local Government Councils over the years with various sums of money to augment the payment of salaries. While congratulating Comrade Nwobodo and his executive members on their election, he reiterated the need for dialogue to resolve the issues but stressed that there must be collaborative partnership not intimidation, people must do what was right for the development of the state and reduce the pains on the masses. 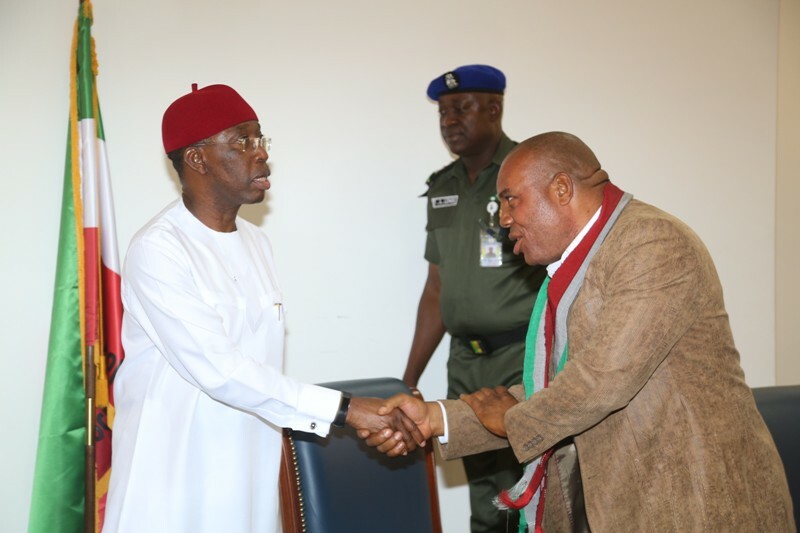 Earlier, the Chairman of TUC, Comrade Michael Nwobodo commended Governor Okowa for restoring peace to the state and the meaningful infrastructural development going on in the state despite the current recession in the country. He said that TUC believe in dialogue and collaborative partnership with government in resolving industrial issues.